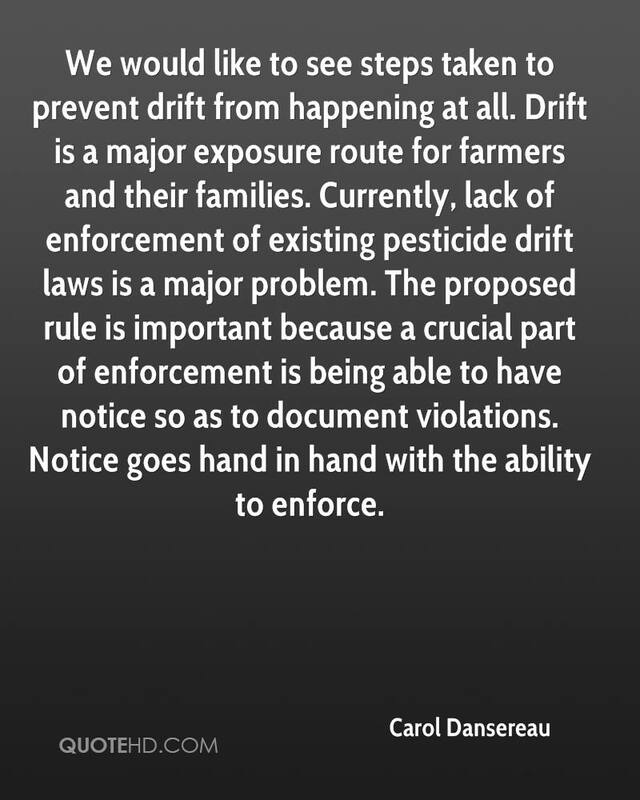 We would like to see steps taken to prevent drift from happening at all. Drift is a major exposure route for farmers and their families. 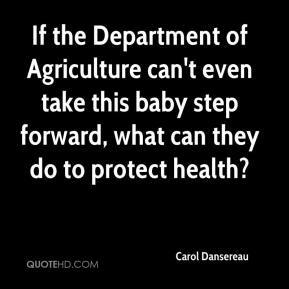 Currently, lack of enforcement of existing pesticide drift laws is a major problem. The proposed rule is important because a crucial part of enforcement is being able to have notice so as to document violations. Notice goes hand in hand with the ability to enforce.